Hey lovely people! 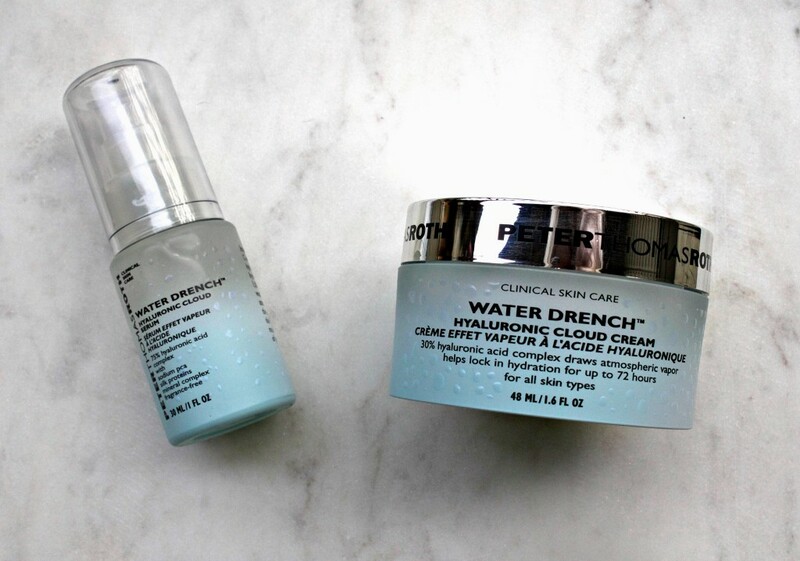 Today I’m going to be reviewing the Peter Thomas Roth Wather Drecn Cloud Serum & Cream. 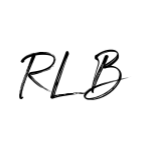 I’ve heard so many great things from around the beauty blogging community about the Peter Roth Thomas skincare products, so my expectations were high when receiving these products to review. Well, I’m happy to report my expectations were met! So far, after a about a month of using these, I’m very satisfied with the results on how hydrated my skin feels, all without that really oily feeling. If you want to learn more about my opinion on these products for my combination/oily skin (read my skin story here), then keep reading! 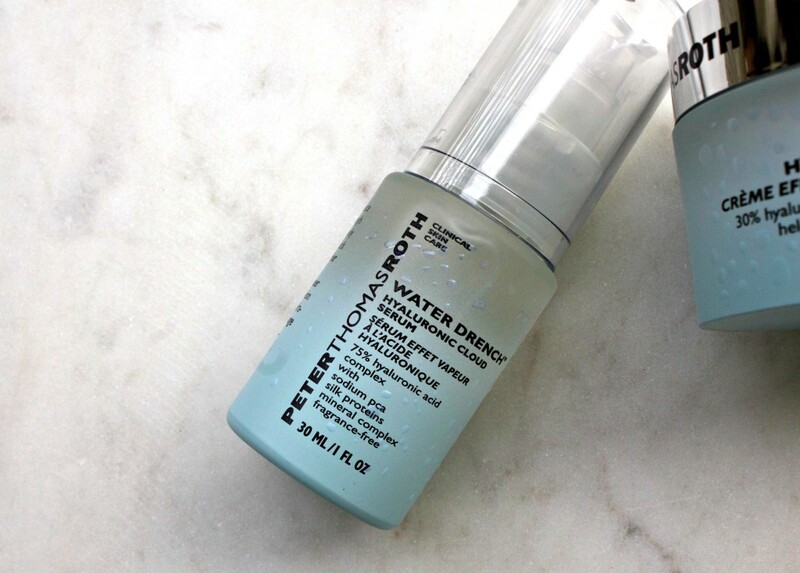 Peter Thomas Roth Water Drench Hyaluronic Cloud Serum includes intensive 75% Hyaluronic Acid Complex which delivers long-lasting hydration for soft, supple skin. 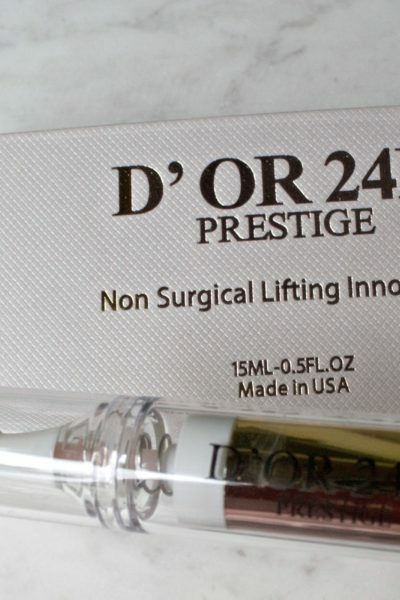 Also, the serum includes silk proteins and a mineral complex to help fight signs of aging, such as fine lines. I have been using this serum for about four weeks now and I definitely feel like my skin has been super hydrated and the feeling/smoothness of my skin has gotten better. This has been in combination then, of course, with the Hyaluronic Cloud Cream on a regular basis. 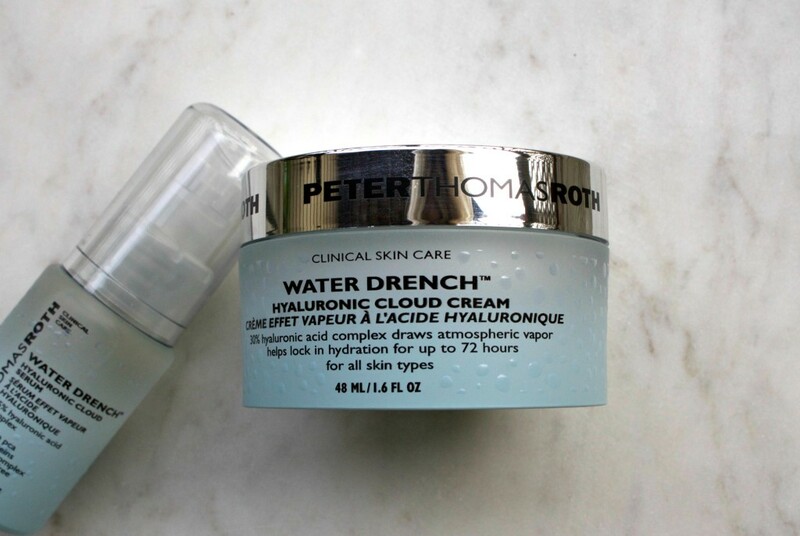 Peter Thomas Roth Water Drench Hyaluronic Cloud Cream is a concentrated 30% Hyaluronic Acid formula that is meant to provide a deep level of hydration – for up to 72 hours. It’s meant to provide intense hydration and replenish the skin for a soft and supple look and feel. Like the serum, I definitely think this cloud cream is living up to what it says it does. 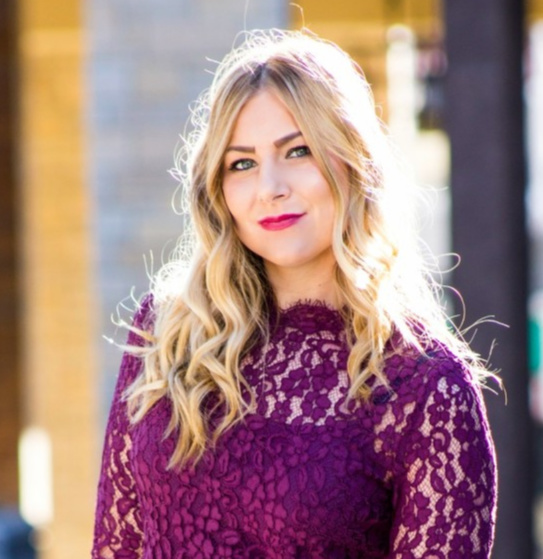 A couple years ago, I started using lighter-weight creams and gels that didn’t make my skin feel oily as a way of intense hydration. The first gel cream I tried I absolutely loved, and this cream reminds me of that, but better. I have been using this in tandem with the serum and I can definitely tell a boost in hydration and that more plump look… like it should look when you actually drink enough water (I wish I could keep up with this, but I’m usually behind… I do my best during the day to remember)! I also just love the way this cream feels, it’s so light-weight and refreshing, I immediately feel better about my skin. This is definitely a skincare combination I would recommend. Please note that I am also using these products in combination with other parts of my skincare routine. 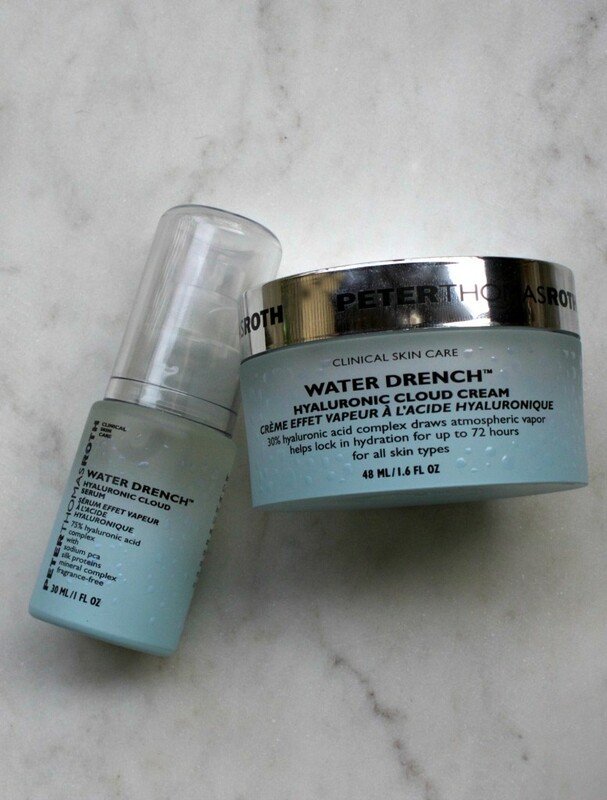 While I cannot fully say the results I’ve noticed have solely been to the Peter Thomas Roth Water Drench products, I can say that I’ve noticed a difference since adding these into my regular skincare routine. Thank you Brand Backer for sponsoring today’s discussion. I was given these products for free to review, but all opinions are 100% my own. I have never heard of this brand before. Are they expensive? Hey Angelie! I would say they are priced mid-range… not the most expensive brand, but also not the cheapest. The serum is $65 and the cloud cream is $52! Of course, a little goes a LONG way for these two products. I’ve been using for a month now and still have a lot of product to go.